engineered for the most rigorous applications. related products for the industrial and military markets. 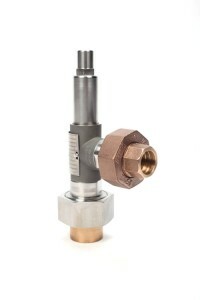 As an international manufacturer and distributor of pressure relief valves, TRAC Regulator pressure reducing and temperature regulating valves, and fittings and flanges, we know the pressure you’re under. Whether you run an industrial facility or Navy vessel, you need to optimize your process and protect your people and assets – while also finding new ways to save time and money. Turn to the leader in valve solutions, with the engineering expertise, inventory and support to generate the results you demand. 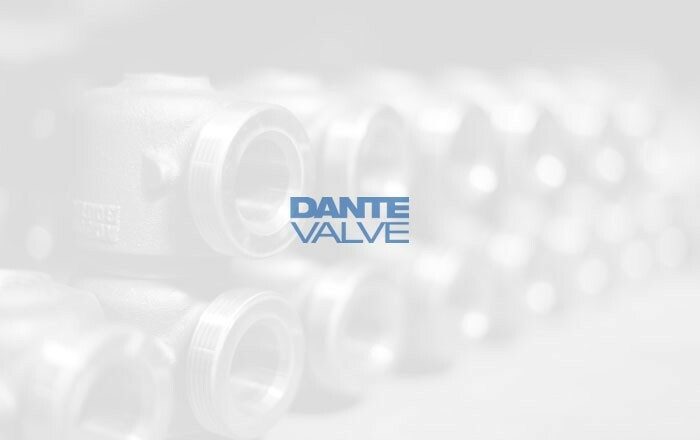 Discover why at Dante Valve Company, we’re engineered to deliver. 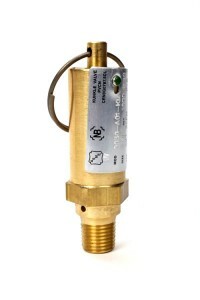 We’re an authorized assembler and distributor of premier Kunkle valve products for industrial and commercial applications. 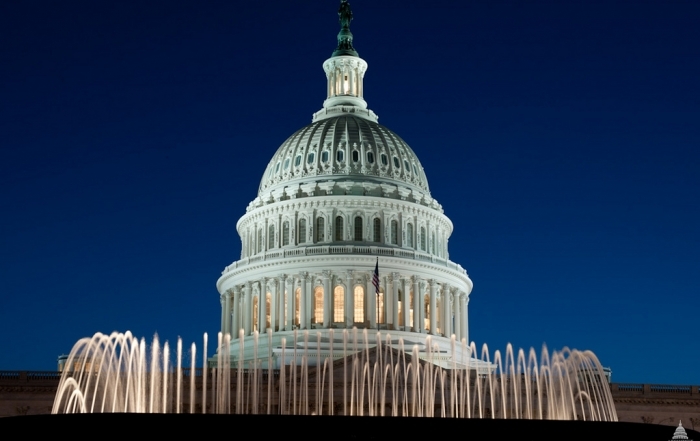 We proudly manufacture the renowned Danco pressure relief valves for military-spec applications. 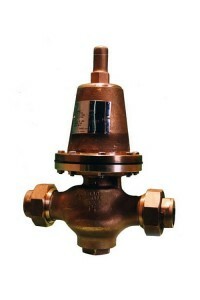 We’re the master distributor of high-quality TRAC Regulator pressure-reducing and temperature-regulating valves. 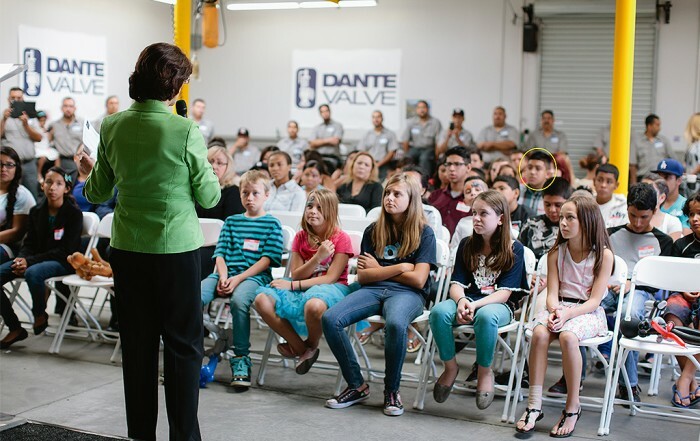 Published bi-monthly, the Dante View newsletter rounds up the latest and most relevant Industry news. Here we explore how these headlines influence the sector's future. Subscribe today! Click here and scroll down to the 2nd article to read more. 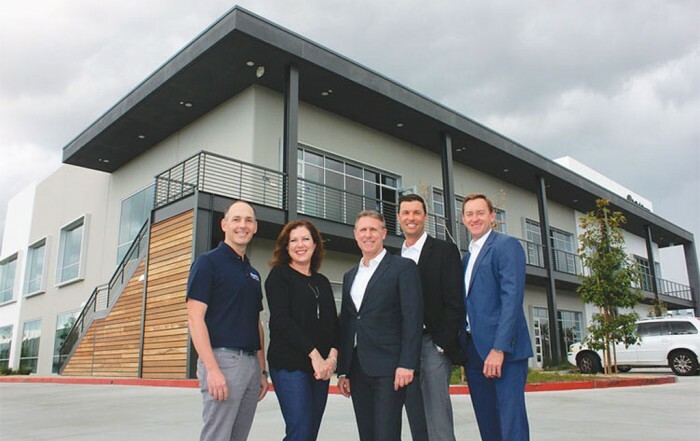 We are a family-owned leading international manufacturer and distributor of valves and related products for the industrial and military markets. Customer service is our top priority.